Karma Sushi has generously picked Willow Bend as their September non-profit beneficiary. On Tuesday, Sep 11th, 10% of all profits will be donated to Willow Bend. Stop by anytime 11am-10pm for brunch, lunch, happy hour, dinner, or late night snack. 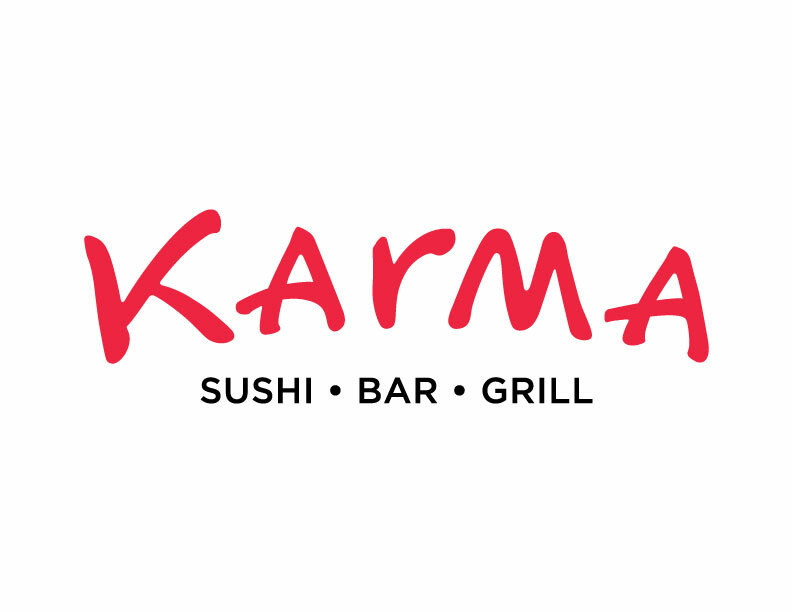 The Willow Bend Board and staff will be at Karma Sushi for a post Annual Celebration and beginning of the school year toast between 4-5:30pm. Join us for a fun night out, eat yummy sushi, and support Willow Bend. Don’t forget to thank Karma Sushi for supporting Willow Bend and contributing to Environmental Education. You can read more about Karma Sushi’s 10% day on our website.